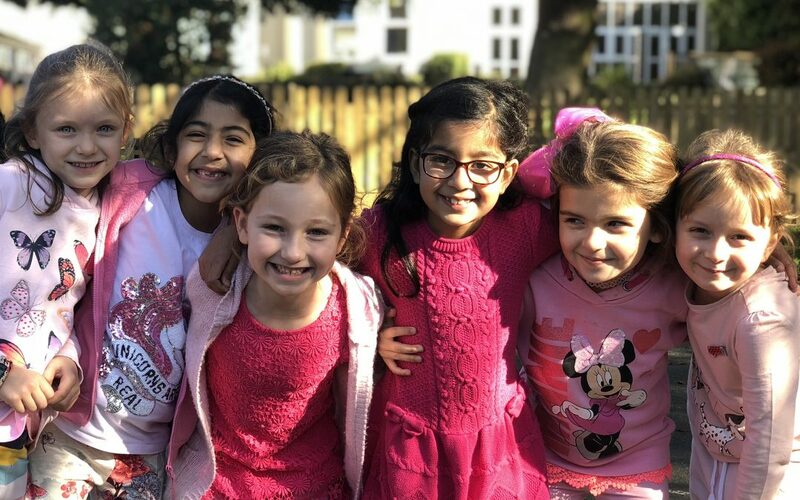 We supported ‘Wear it Pink Day’ at the request of a Year Two pupil as it is a charity close to her heart. All we asked was that pupils paid a donation and wore as much pink as they liked on ‘Wear it Pink Day’ (non-uniform). A small price to pay for such a fun day which will make a big difference. We are delighted to announce that the ‘Wear it Pink Day’ raised £335.00 for this very worthwhile charity. Thank you for your generosity!